When you are required to check for hostile files coming from the Internet, you should know that it is different from scanning an email. This happens because communications are often encrypted and conducted in real time. So how can you defend against a malware infection when surfing the web? For example, you may be getting tricked into downloading an infected file and using an exploited browser that automatically downloads malware without your knowledge and permission? Well, you will need to apply some common sense and use a secure browser. For starters, scanning all your downloaded files before opening them is extremely important. After downloading the file, remember to scan them via a virtual machine that is available on your desktop or in the cloud. Once the file has been deemed safe, you can move that file to its final destination on your computer with peace of mind. Fortunately, there is tons of anti-malware software that can do the job for you. They are able to scan every download with various best-in-class scanners that utilize next generation approaches. There are many cases where you only need to read a document without having any intentions to keep it. Whenever possible, it is recommended that you read your documents in their online format or via an in-browser document reader. Within a browser like this, you will be able to read a wide range of PDF and office documents whilst avoiding having them stored on your computer or desktop. Malware can have the appearance of any interesting report or other types of documents. Modern cyber criminals are able and will distribute malicious links to the infected file in many places. It is imperative that you protect yourself by finding and downloading your files from their original source. For instance, you should only download a first-quarter Apple report from the ‘Newsroom’ page of their official website. A wide spectrum of downloaded malware often originates from untrustworthy websites. 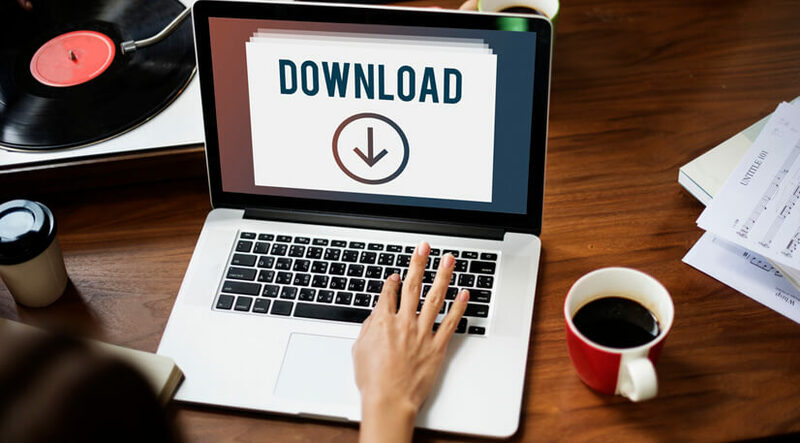 If you need to download an application, other that documents, you must also make sure you are downloading from well known vendors and application stores. For instance, Android’s Google Play or Apple’s App Store. You should avoid developing a heavy reliance on third-party applications stores as some of them can be very dangerous. For a safer web experience, it is recommended that you use private proxies. Whether you need to handle files on the road or browse through reading materials, you could benefit from the extra layer of privacy and security these days. Contact Proxy Key today for more information!